The #MeToo awakening saw the wrecking of some of the most revered and eminent personalities including actors and directors like Sajid Khan, Nana Patekar, Rajat Kapoor, Alok Nath, Vikas Bahl and Subhash Ghai among others. Most of the actors and actresses lent support to the women who recounted harrowing details of having to face sexual misconduct at the hands of these predators. 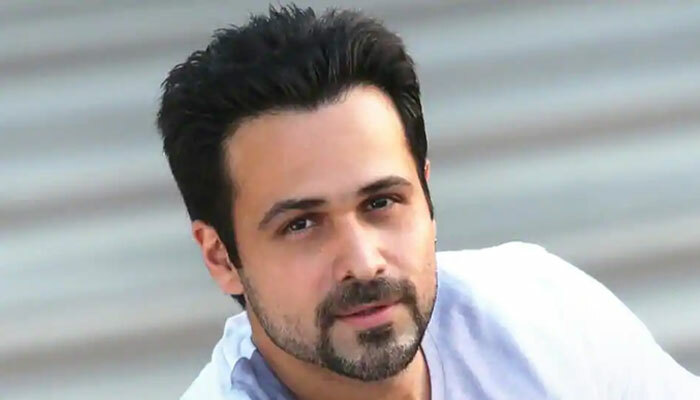 Speaking at a conference recently, Bollywood actor Emraan Hashmi opened up about the movement and said, “I'm very happy that this movement started. It has penetrated culture now. It started in the US, but people weren't very aware of it then. Social media really helped it to become big." The ‘Why Cheat India’ actor went on to add that his production house had adopted necessary precautionary steps to counter the issue. “Personally, my production house Emraan Hashmi Films has a contract that everyone has to sign. It's a list of pointers that amount to sexual harassment on a film set. It safeguards female members and forewarns male members about what not to do. I would hire 50 per cent women on my film sets and empower them,” he said. The actor will be next seen in his upcoming film ‘Why Cheat India’ slated to release on January 18.